Long ago, when parachute pants were cool and cell phones weighed a ton, young men (and a few women) gathered in parking lots, along main streets, on beach drives, or outside their homes to see and hear who had the baddest, loudest, cleanest sound. When you wanted to win, you knew Stinger would make the difference. From Victoria, Australia to Brooklyn, NY, the world’s loudest and hottest rides are all powered by Stinger. Our wire, interconnects, capacitors, batteries, noise dampening materials and mobile electronics accessories set the bar for performance and are the go-to brand for car audio enthusiasts, competitors and car tuners worldwide. 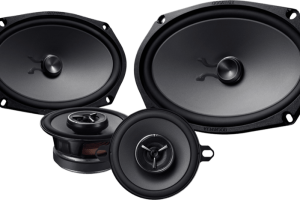 Unlike the early systems, car audio and electronics are no longer just an “amp, speakers and head unit.” Today, premium sound not only shatters windows, but puts you on stage with your music. And as cars have transformed into rolling tech centers, they need more and more power. Stinger leads the way with innovative 12 volt power solutions, advanced wiring systems and more. 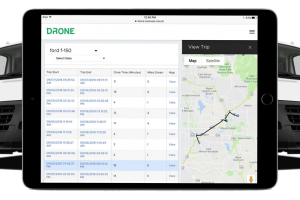 These leverage leading technology and manufacturing without taking shortcuts or cutting corners. 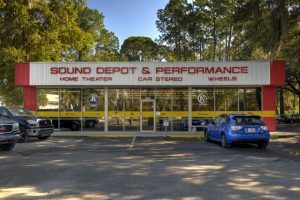 Sound Depot & Performance is proud to offerStinger products to the Gainesville and surrounding markets. 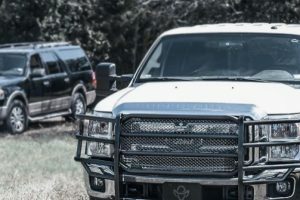 We are factory trained and authorized for every brand we sell which means that you can always count on getting the best value for your hard-earned money!